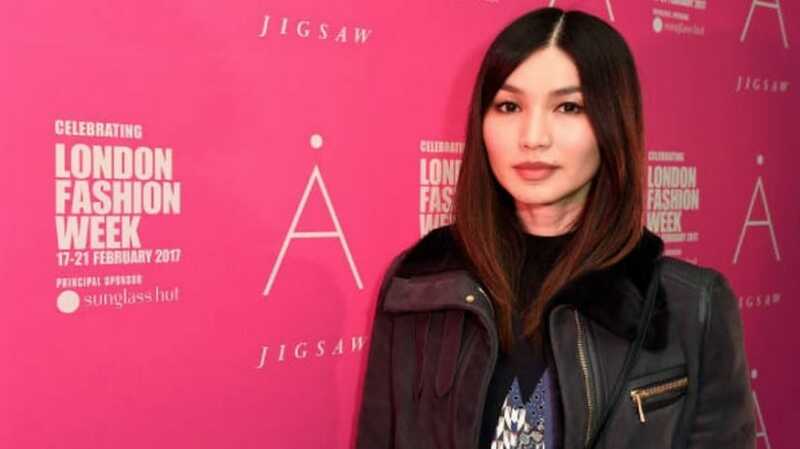 Actor Gemma Chan has joined the cast of the Captain Marvel movie. Chan will portray the role of Doctor Minnerva aka Minn-Erva, a geneticist from the Kree alien race and a chief antagonist of Captain Marvel in the comics. "Very excited to be joining the MCU" wrote Chan while sharing a news report of her casting. Captain Marvel follows Carol Danvers, an Air Force pilot whose DNA is fused with that of an alien during an accident. The resulting alteration imbues her with the superpowers of strength, energy projection and flight. 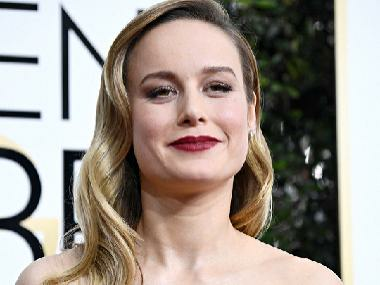 Captain Marvel is expected to arrive in theaters on 8 March, 2019.